What makes LuxeOrganix so Unique? - NO RESIDUE: Other "natural" brands simply don't get the job done, leaving behind waxy film on hair, or residue on the scalp. 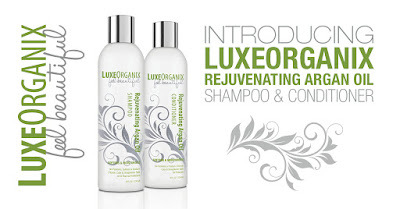 LuxeOrganix adds volume and conditions hair, without build-up. - NON-DRYING/DETANGLING: You shouldn't suffer just because you want a clean, modern therapeutic shampoo and conditioner. Many other brands dry out hair, leaving it tangled and brittle. 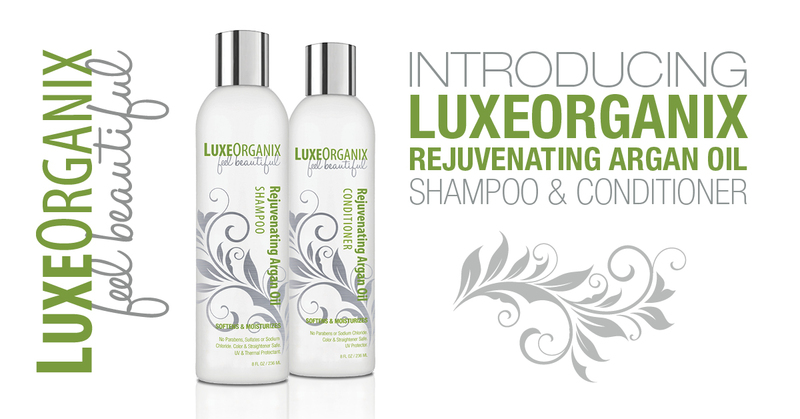 LuxeOrganix is designed to give your hair the nourishment you need, while moisturizing and detangling. The Argan Oil contained is extracted and hand produced primarily by women in a protected region of Morocco. It penetrates and softens so much that it is also used on men's beards and mustaches to give a glossy, well-groomed appearance. I recieved this product in exchange for an unbiased review. Sandpiper Beacon Summer Time Fun!